Dayo Ade was born in Nigeria, West Africa, and grew up in Toronto, Ontario. He's been acting since the age of 11, and at the age of 13, he auditioned for Degrassi Junior High. Dayo landed the part of B.L.T. Thomas, a role which he went on to reprise in Degrassi High. 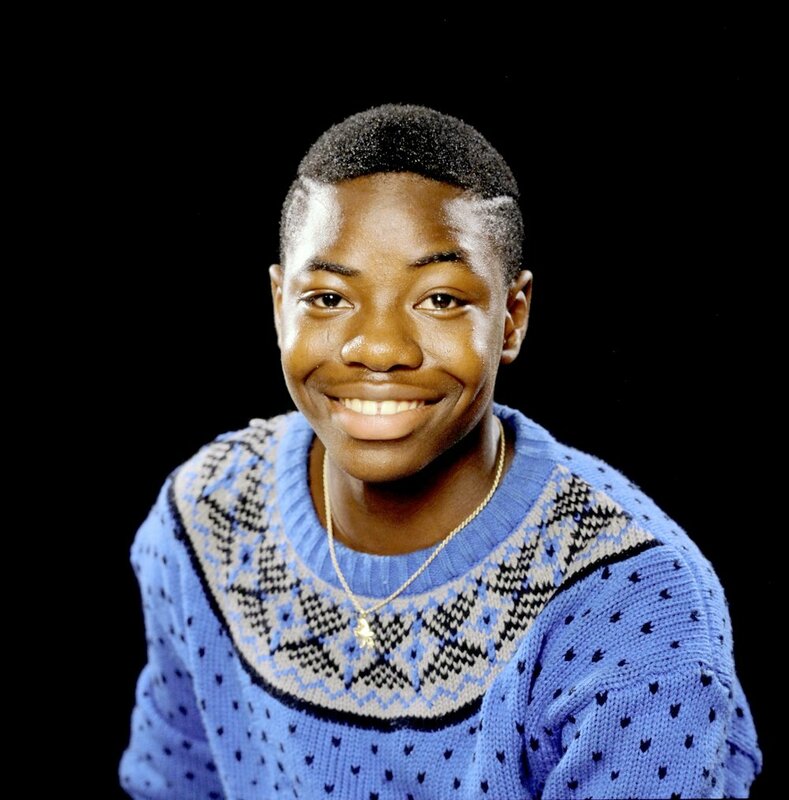 After Degrassi ended, Dayo continued to act. He also played the role of Justin in the show Lost and MP Winston in Unthinkable. He previously played Dynasty in The L.A. Complex starring Cassie Steele and Kate Todd.